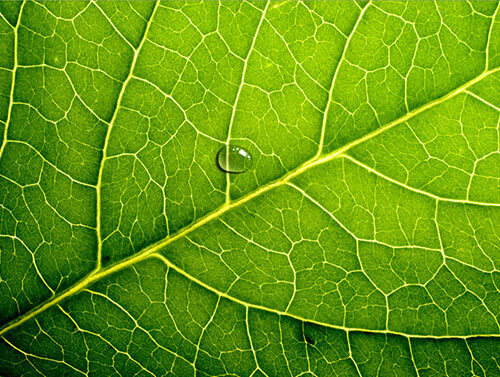 With fall just around the corner, designers are looking for ways to complement their work with Fall imagery like water droplets, rain on leaves and fall rain showers. 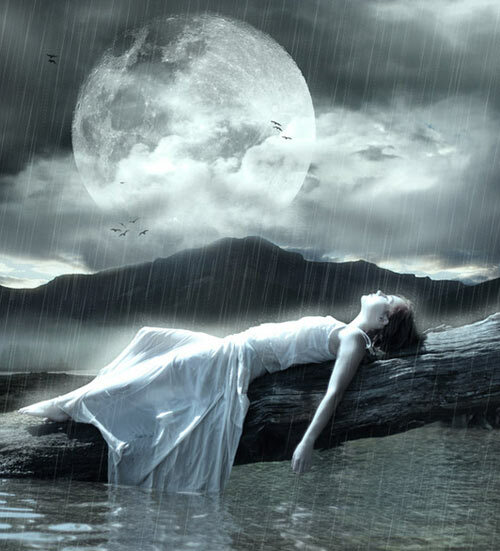 Including rain or water drops in a scene can be a nice effect because water is a very compelling element. As you’ll see in the tutorials below, water drops and rain can completely change the dynamic of a design or photo. 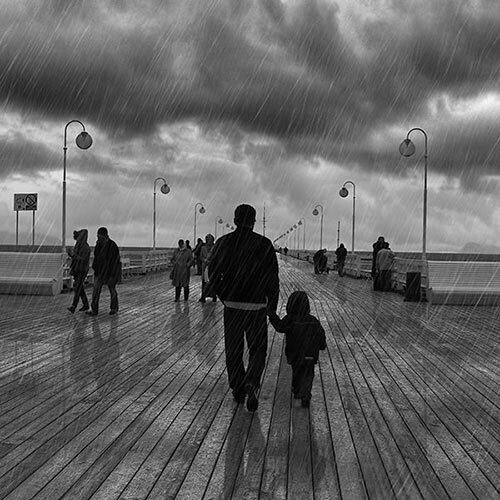 Adding the illusion of water and rain to photographs using Photoshop can be a bit tricky. Many times the effect feels forced and cheesy, as if you’re looking at a grainy picture instead of an authentic rain shower. 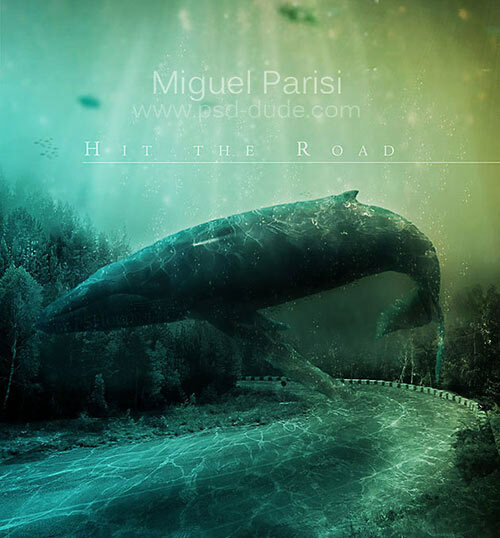 The tutorials below will give any designer inspiration for incorporating water scenes in fall designs and showcase some amazing water work by excellent designers. 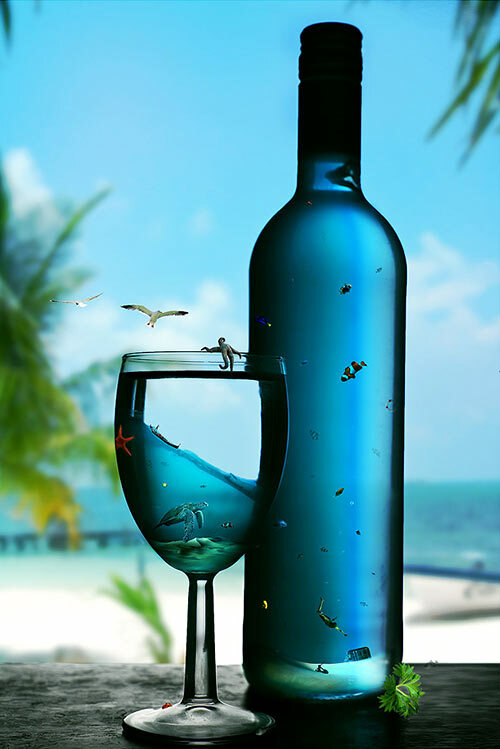 You’ll learn how to create realistic photos. 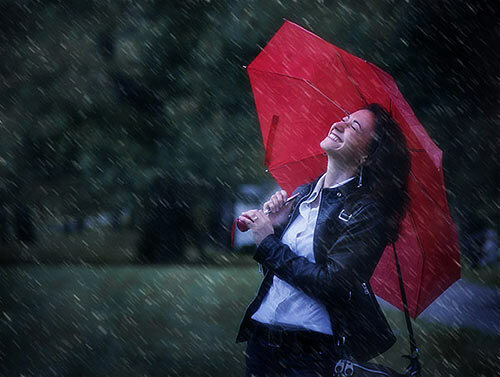 How to add a dramatic rain effect to a photo in Photoshop. 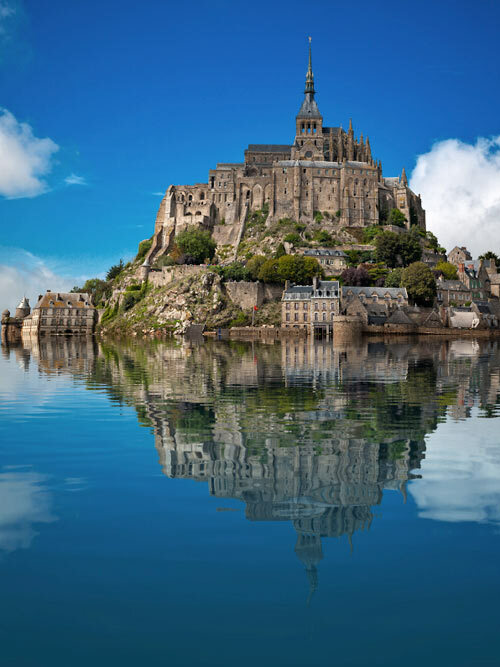 And how to make the image more photorealistic by adding reflections and small puddles. How to create just about anything from rain to snow to fog. How to create some realistic rain drops to instantly enhance the mood of any photograph. 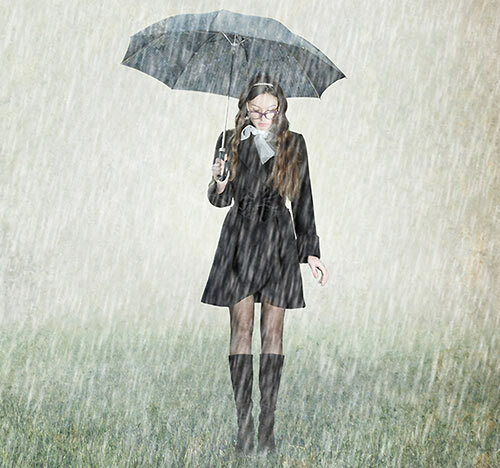 Use rain brushes to create tiny raindrops and a typical rain look. How to make animated rain such as this. 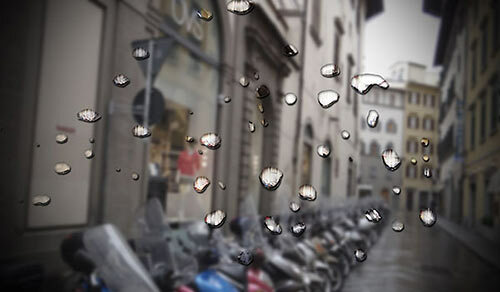 How to create photo-realistic water droplets on top of existing images. 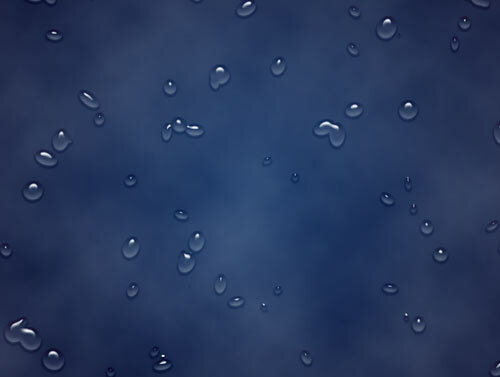 Create water drops is a bit complex, they have highlights, shadows, transparencies, inner shadows and inner highlights. 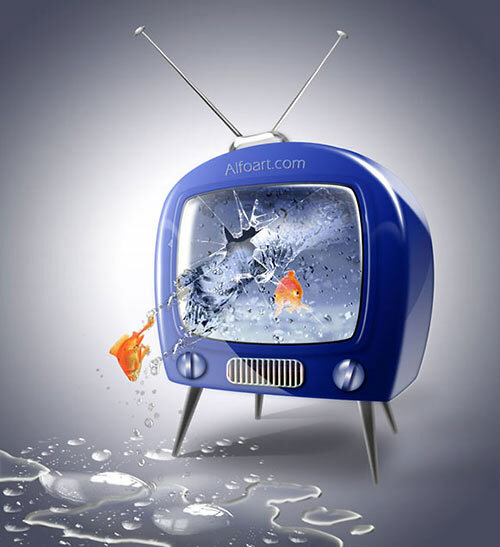 How to Create Realistic Water Drop Reflections in Adobe Photoshop. 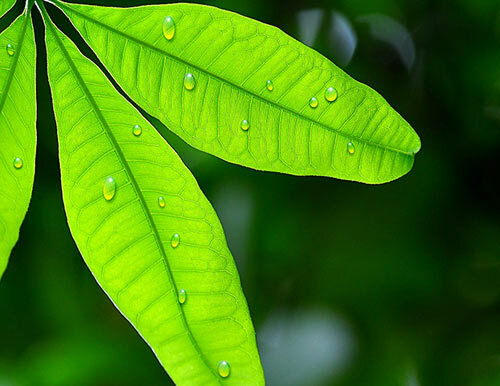 Learn how to create realistic water drops in Photoshop. 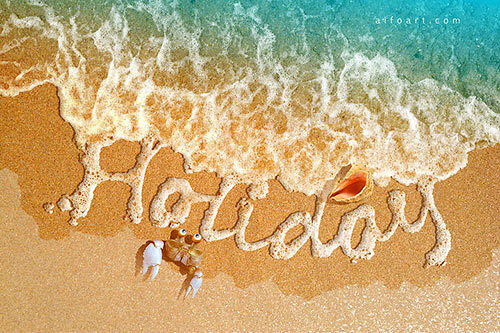 How to create foam textured text or shapes in Photoshop. 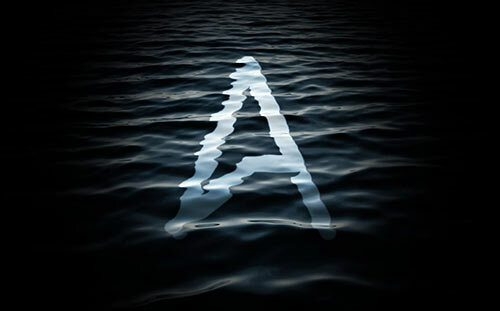 Incredibly Realistic Water Text in Cinema 4D and Photoshop. 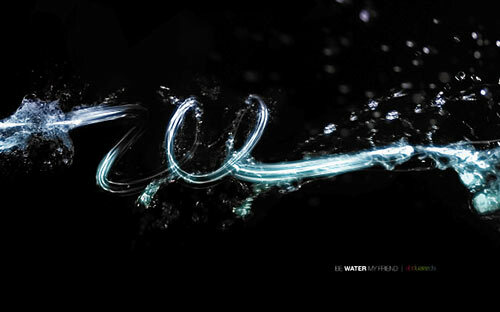 How you can incorporate water splash brushsets into your text and create great effect from that. 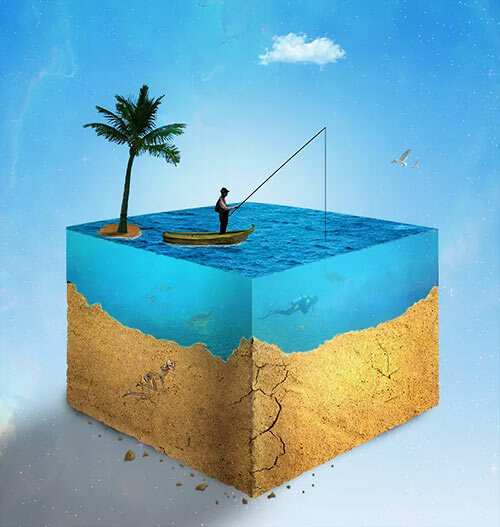 How to create a surreal underwater landscape in Photoshop using some simple blending and image cropping techniques. 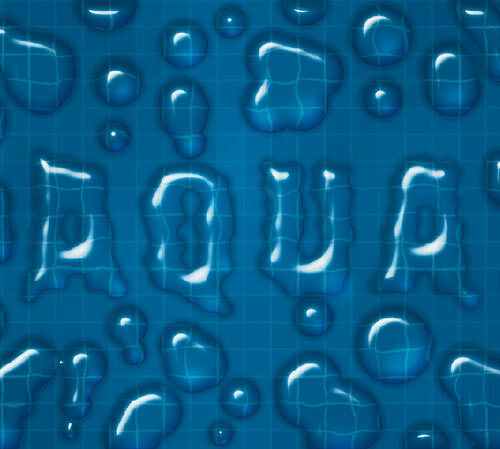 In this Photoshop Tutorial, you will be making a 3D text under water. All the steps to create a Glowing Liquid Text Effect in Photoshop with the use of liquify filter, layer blending options, as well as some image adjustments. 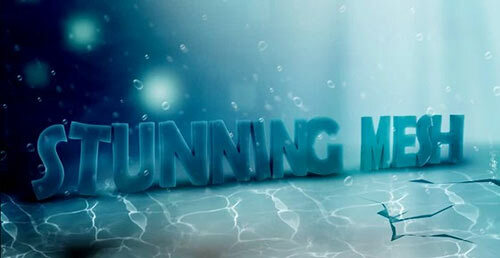 Learn how to make one amazing water text effect in Photoshop. The transparent look the used makes the water look real. 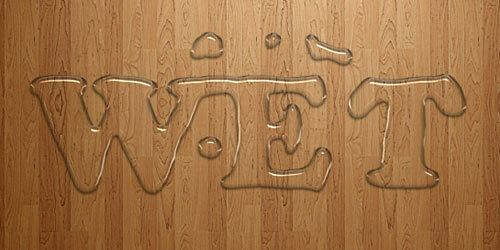 Learn how to create a quick and easy liquid text effect in Photoshop. 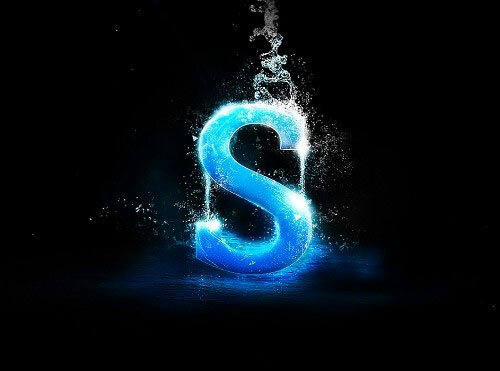 Explore how to create a water drop text effect with advanced layer style techniques. 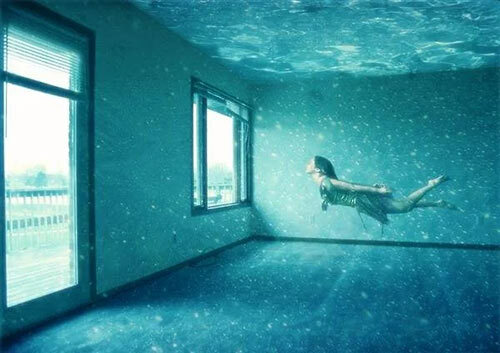 Learn how to create this underwater room. This tutorial covers techniques such as blending images, color correction, adding photo effects. 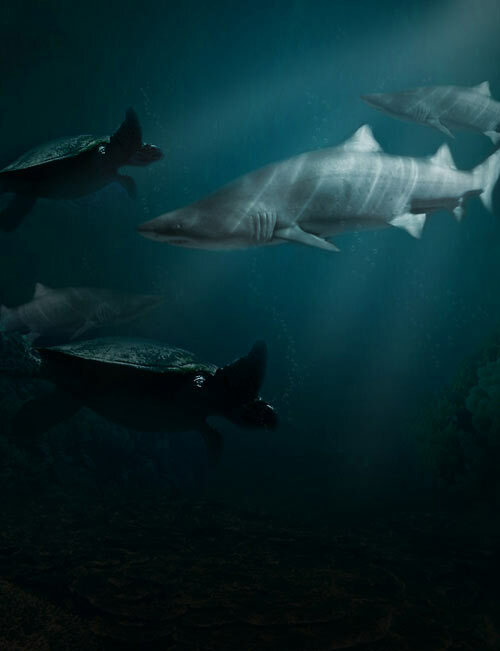 Lear how to create an eerie underwater scene, a very realistic looking image. Use a variety of blending mode tricks, photo filters and other useful Photoshop techniques. 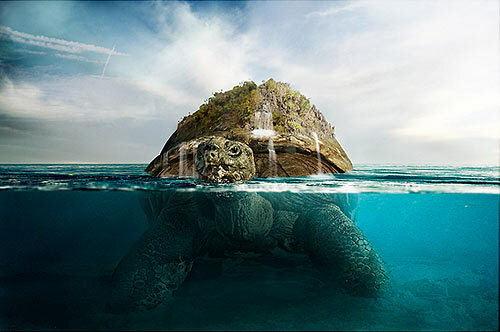 How to create an beautiful underwater turtle photo-manipulation. 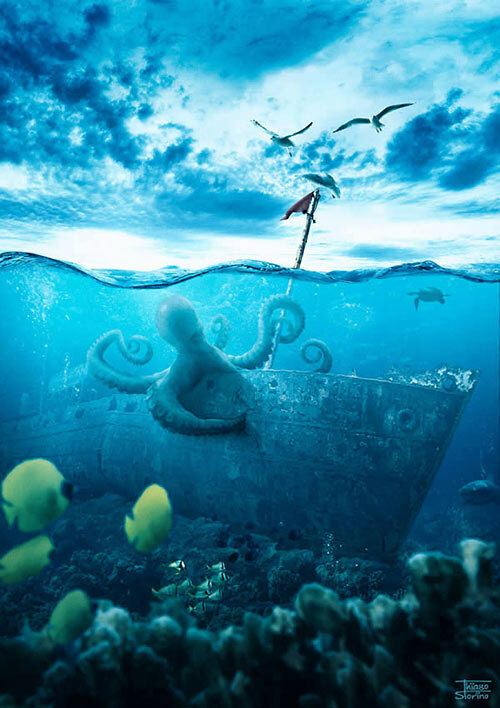 Create a Realistic Underwater Scene in Adobe Photoshop. 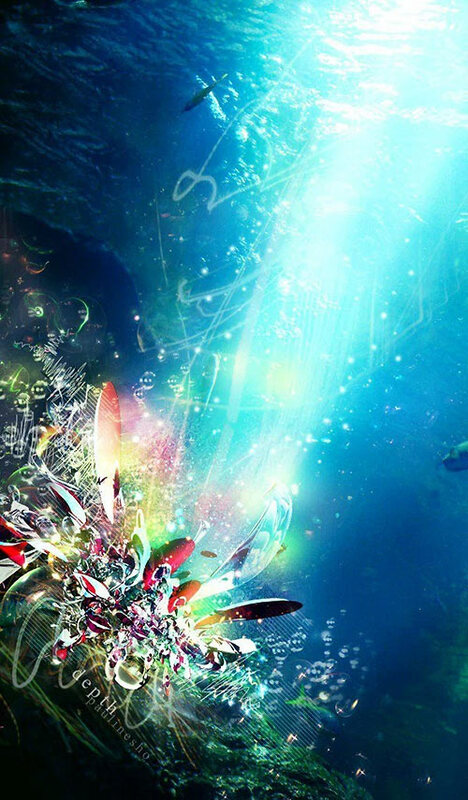 How to create an Abstract Underwater Scene. 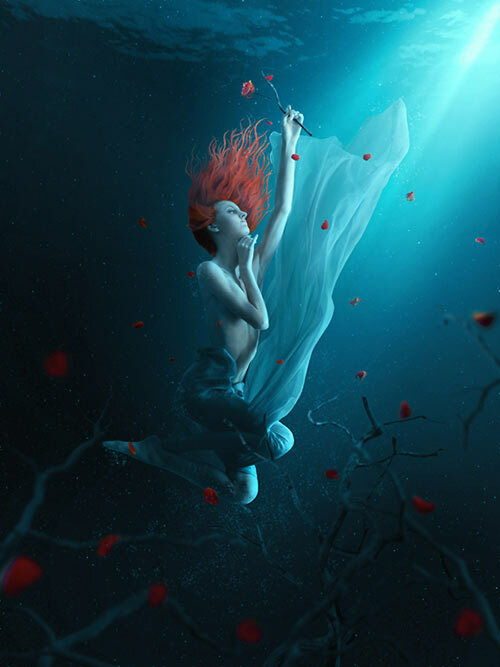 How to photo manipulate a fantasy woman, floating in an underwater setting. 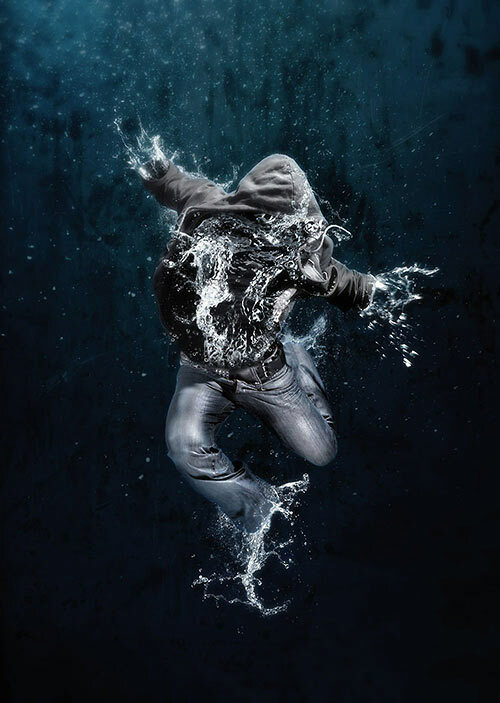 How to make a splash, blending two very different images to create this amazing dissolving figure of a man. The displace filter is an excellent tool for making a distortion like water. 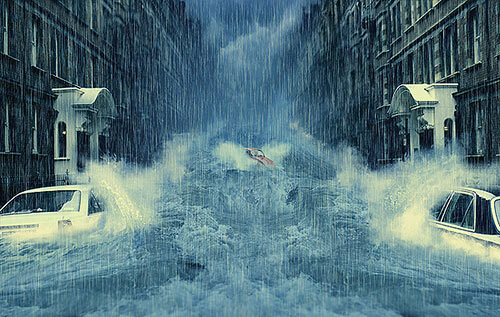 Learn how to create this amazing apocalyptic photo manipulation with Photoshop. 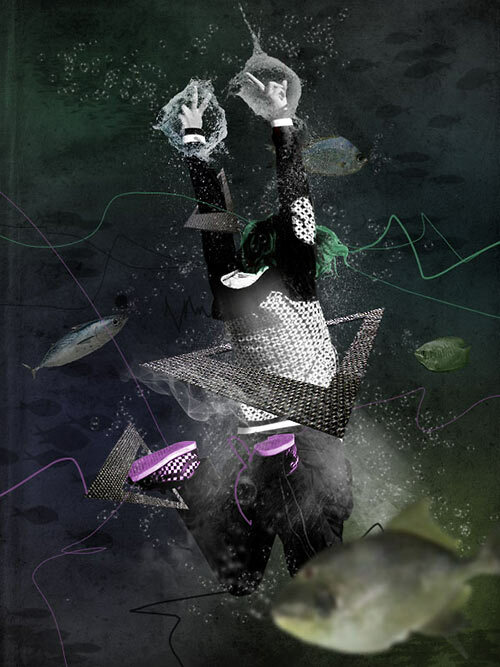 A digital drawing and photo effect tutorial with a special aquarium. 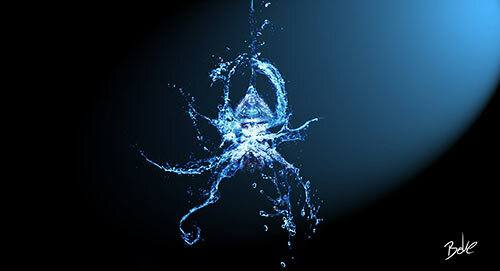 In this brief behind the scenes you will learn some of the secrets behind this water spider. 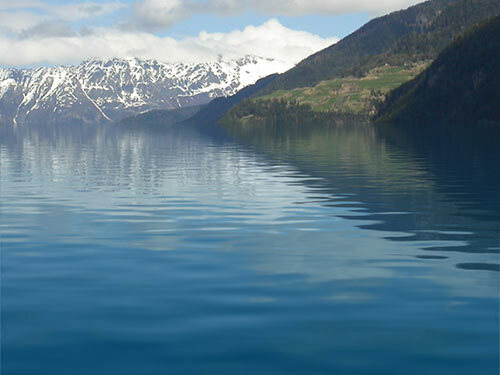 A realistic water reflections photoshop tutorial. In this tutorial we will use basic and advanced techniques in order to create a realistic water cube. 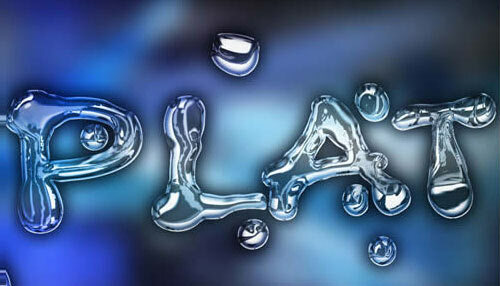 How to create a really cool effect with water texture and the displace filter. 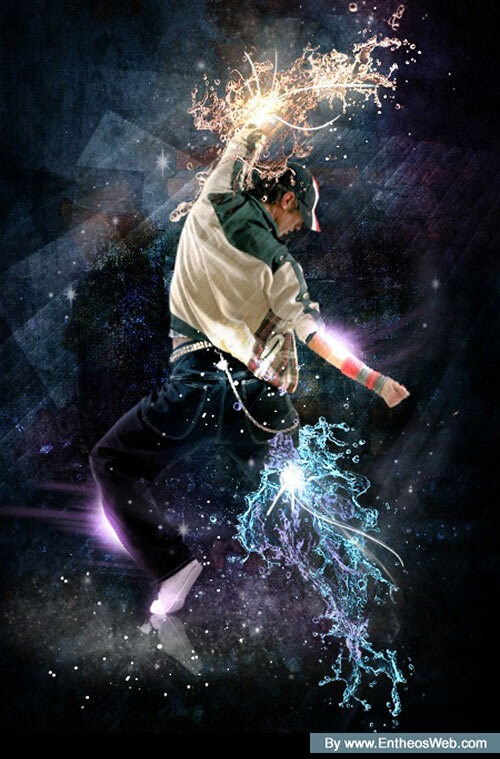 In this tutorial you will learn how to create an abstract splash composition in Photoshop. 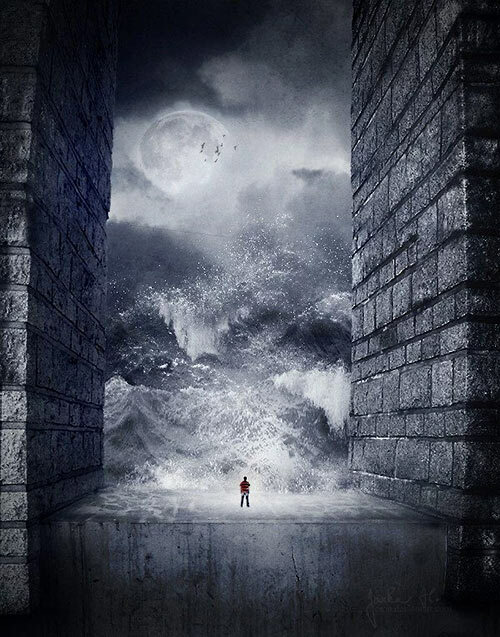 How to Create an Underwater in Photoshop. 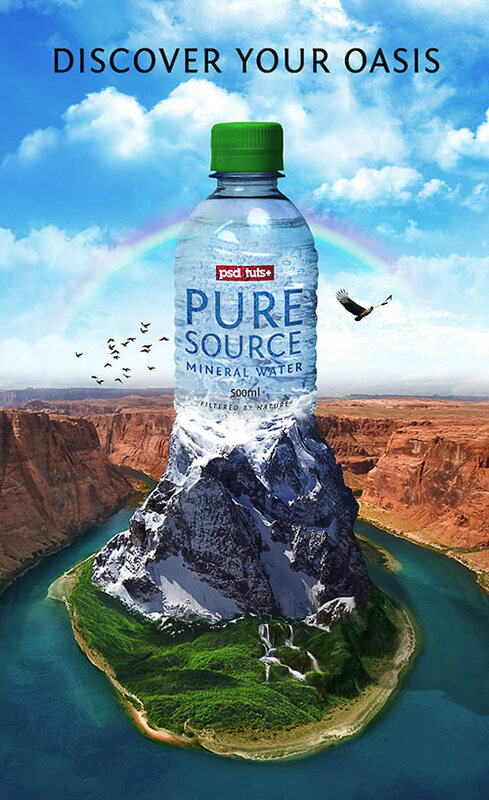 This tutorial demonstrates how to blend stock images to create an illustration that could be applied to anything from drinks machines to point-of-sale displays.